Parent teacher communication is one of those things that class teachers often view as an unavoidable necessity. Late night parent teacher conferences, fielding phone calls on your lunch breaks, being ambushed after school when you’re already rushing to get to your co-curricular supervision – on top of everything in a teacher’s busy day, even the most well-meaning moms and dads can be seen as a low priority. When you get down to it however, all of these interactions are evidence of a simple fact – parents care about their child’s learning. 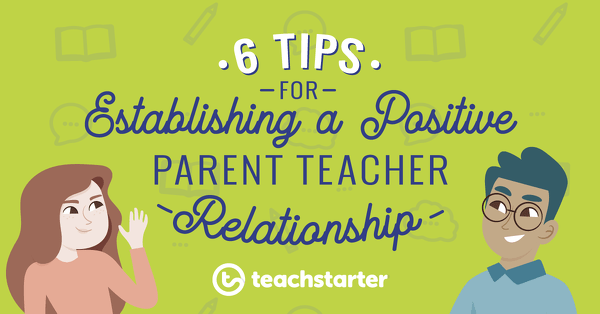 As passionate teachers, we all know that parents can be your greatest allies! So, let’s find out some ways to build a positive parent teacher relationship. When you become a teacher, you don’t realize that your family is about to expand exponentially. With the hours that students and teachers spend together each term, the relationships teachers develop with children in their care are incredibly significant. As an extension of these relationships, positive parent teacher interactions are fundamentally important to classroom life. Fostering strong, positive relationships with the families you see every day is integral to a productive and happy classroom. The tips listed below will help you solidify your classroom community and ensure it’s smooth sailing for you and your students’ families. From the moment you open your classroom to set up for the new year, your mind should be whirring with ideas! Figuring out who your new students are, their backgrounds and requirements are usually somewhere near the top of your list of things to do. Read our blog, Get Organised for Back to School and think about how you can introduce yourself to your new families. 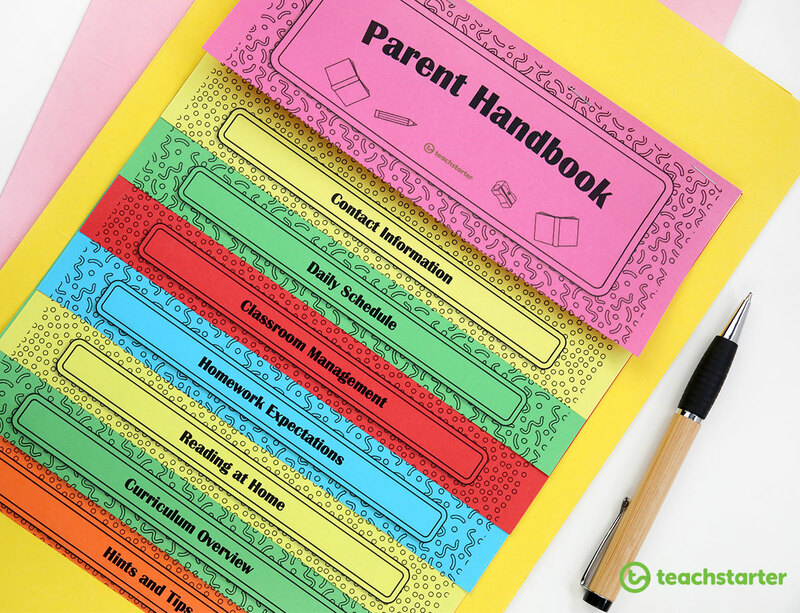 It is a great idea before the term starts to prepare information for parents so that they know your routines, expectations, and preferred methods of communication throughout the year. Our Parent Handbook Flip Book Template is the perfect resource to give your parents and carers important information at the beginning of the year. 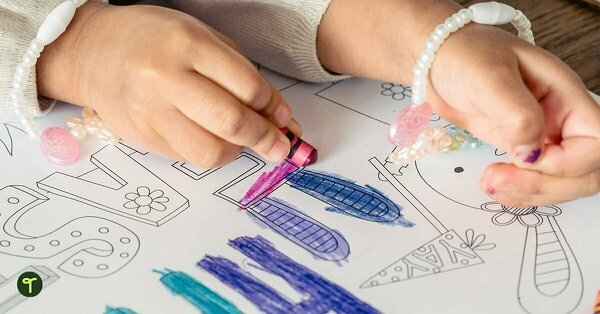 Print it out on color coded pages to make it an easy to navigate booklet that parents will be able to keep on hand for the whole year. Most schools will have a Parent Information Night towards the start of the year. This is a great opportunity for you to personally introduce yourself to your students’ parents! Hand out the Parent Handbook and, essentially, ‘market’ yourself as their child’s teacher. Show them that you are professional and approachable in person. This will encourage them to trust in you and your ability to educate their child. Our blog Tips for Planning and Preparing for a Parent Information Night provides some great advice when it comes to making that important first impression. It’s important to remember that communication doesn’t stop after the beginning of the year. Ensuring open methods of communication over the entirety of the school year is incredibly important to maintaining positive relationships with parents. Varied communication – what works best for families? Do they have access to emails or prefer phone calls after school? Follow through – when you promise something, show that you mean it. 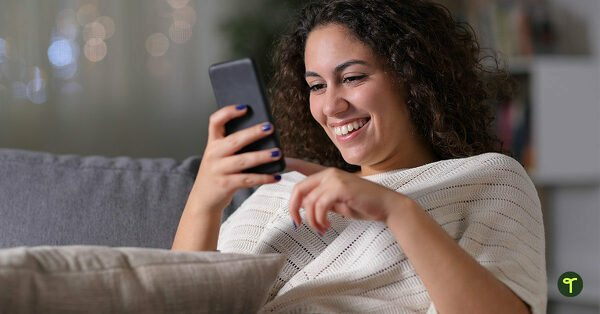 Communicate frequently and consistently – a great way to ensure you’re communicating frequently with parents is to have a class website or newsletter. This way parents know what’s going on in the classroom without you needing to reach out to each of them individually. Our Class Newsletter and FREE Our Weekly Snapshot Template – Classroom Newsletter are great editable templates that can be tailored to suit you and your classes needs. Be honest and open – parents appreciate hearing the good and the bad when it comes to goings on in the classroom. They know you’re only human! 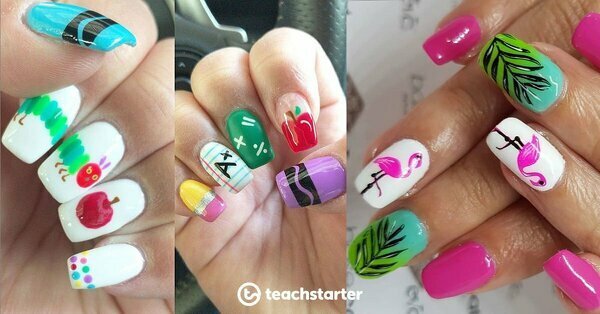 Let them know that you’re taking their children on a learning journey, with all the triumphs and failures that go along with it. 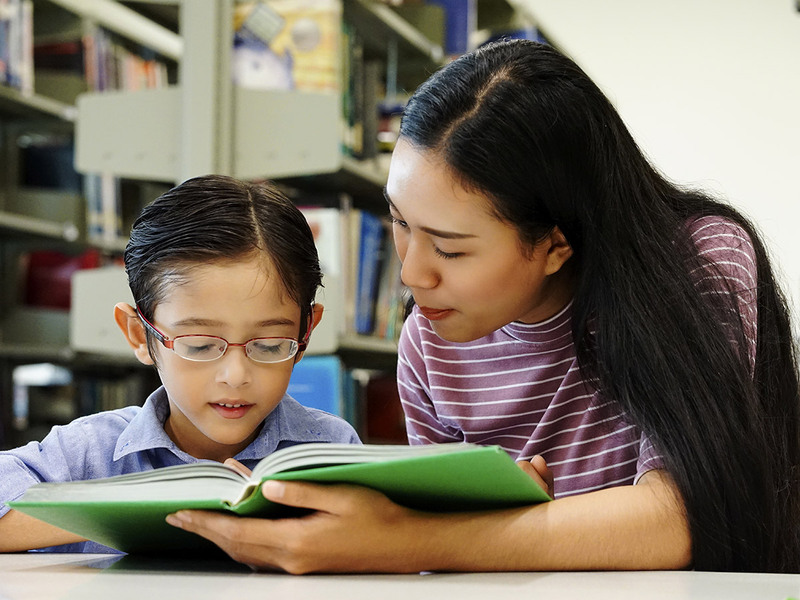 Read our informative blog article for more ideas on How to Create an Effective Parent Teacher Communication Strategy. Teachers often refer to the students in their class as their ‘kids’. It’s not surprising when you think of all the roles teachers perform for these children during the course of the school day. Educator, counselor, mediator, teammate, nurse, collaborator…the list goes on! We feel protective of the students in our care, and responsible for their happiness and safety while they’re at school. The reality is, however, that they are really someone else’s ‘kids’. But it’s not a competition! Collaborating with the real parents of our students is a great way to make sure our students have the most supportive and enriched school lives as possible. A collaborative relationship with parents that really WORKS is a beautiful thing! There’s nothing like knowing you’re on the same page as a parent and working towards mutual goals that are going to benefit your students. They know you’re doing everything you can to help their child, and you know they have your back at home when it comes to re-enforcing your lessons and helping with homework. Show you know their child. Their likes and dislikes, their needs and strengths. Parents love when a teacher shows they appreciate all the unique things a child brings to the mix. Be proactive when you foresee a problem. Don’t let parents find out their child is struggling when they receive the end of term report card. Meet early on when an issue arises, and ask for help creating a plan. Be prepared to provide them with extra information. You, as an educator who has taught dozens, if not hundreds of children, probably have more experience than a parent resolving certain issues. Prepare for them to ask what strategies you’ve already tried to solve a problem. Better yet, provide them with something concrete they can take away and use to work alongside you to help their son or daughter. Why not send home an instructional video on a topic that their child is struggling with? Our blog Home Reading – a Guide for Parents is a great example of the type of information you can send home. Ask their advice. No one knows a child better than their parents, not even a teacher! If you’re struggling to connect to a child, figure out an issue they’re having, or want some advice on how best to approach something, ask mom and dad or carer for some suggestions. This demonstrates mutual trust and shows you view them as allies in educating their child. Think about the last time you wrote home to a parent. What was the context of that communication? Asking for a note that hadn’t been returned? Requesting replacement stationery? Informing parents of an upcoming school event? Or perhaps the one most dreaded by parents…alerting them to a problem that their son or daughter was experiencing. The unfortunate reality is that when communicating with parents, positivity isn’t always a priority. Imagine if you only ever heard from your child’s teacher when it was a complaint or yet another piece of admin. You’d scroll right past that email, tell yourself you’ll come back to it later, and (if you’re anything like me) forget all about it. It is so simple to make positive correspondence a priority in your classroom. Take the time once a week to write a positive note in each student’s diary. It can be as simple as saying how much light their smile brought to your day. As your students work, grab a sticky note pad and wander between them. When you see something amazing, jot it on a sticky note. Paste it in their diary later in the day – save your memory without compromising on compliments! For more sticky note tips, read our blog 36 Tricks to Make Learning Stick! Teaching with Sticky Notes. Take your phone or laptop around while you’re marking work, and photograph anything impressive. Send it in an email to a parent and give your student a nice surprise when they get home. Put time aside once a week to phone five families to tell them something wonderful their child has done. This works particularly well when a child has reached a goal, such as finally getting that reading level! Pay particular attention to the students that DON’T stand out. You may not see their parents very often or need to report many things back home, but send a postcard home to let their parents know how much you appreciate their contribution to the classroom. Our Positive Parent Notes make bright additions to any correspondence – and kids will love the feedback too! A set of parent notes to send home as positive feedback. Let your students parents know when they have done particularly well or shown good behaviour with a Positive Parent Note. A parent teacher relationship should be friendly, but at all times should remain professional. It can be tempting for parents to think that, because they know their child so well, they know what’s best for them in the classroom. If you don’t appear professional, parents will be less likely to trust your professional judgment. As I said earlier, teaching should be a collaborative experience with parents, but at the end of the day – you are the person who has been trained to educate. You’re the person who has experience educating children from all backgrounds and abilities. Not the parents! There are many ways to make sure that you remain professional in the eyes of your families without becoming stand-offish, arrogant or bossy. Make sure your communications with families, verbal and written, are friendly, yet confident. Trust yourself and your professional opinion. So, how do you tread the fine line between friendliness and professionalism? Be prepared…again. Providing evidence to back yourself in an interview is crucial to convincing parents that you know what you’re talking about. If a student is failing English, show them an example of why you’ve given that grade, as well as an example of what your base level expectations are (with the name removed, of course!). Speak in layman’s terms. You don’t have to use pedagogical jargon to sound like you know what you’re talking about. Do you want to explain how you’re differentiating your subitising strategies to engage their daughter’s higher-order thinking skills? Or do you want to explain how you’re increasing the difficulty of your number recognition activities to encourage their daughter to make deeper connections? Parents will appreciate not being made to feel stupid when they don’t understand what you’re talking about. Don’t be available 24/7. Remember – you don’t have to respond at all times of the night or weekend. Parents will understand that you have a life outside of school. If you do read a note or email that requests a response, send a short reply that you’ll respond as soon as you’re back at school. These points are particularly important when you’re preparing for Parent Teacher Interviews. Prepare for your Parent Teacher interview with our FREE Parent Teacher Interview Planning Template to ensure you don’t miss any important points, and read our blog 12 Simple Tips for Parent Teacher Interviews for more helpful ideas. If you include parents as active participants in their children’s education, they will thank you for it. For many teachers, however, the thought of having parents wandering in an out of the classroom all week can be incredibly daunting. Don’t be afraid! Having parents be a part of the learning process will enable them to be more aware of, and in turn appreciative of, the hundreds of things you are doing in the classroom. If you’re lucky enough to have parents keen to help out at school, you should jump at the chance! There are several easy ways to include parents in your day-to-day classroom running to make them feel included and useful without over-doing it. Parent helpers are incredible sources of support in the classroom. Take the time at the beginning of the year to ask for parent helper volunteers, and create a roster for the year so that no-one feels left out or unwanted. Demonstrate what you would like them to be involved in so that by the third week of term they will be seamlessly assisting your students. There are so many ways they can help! 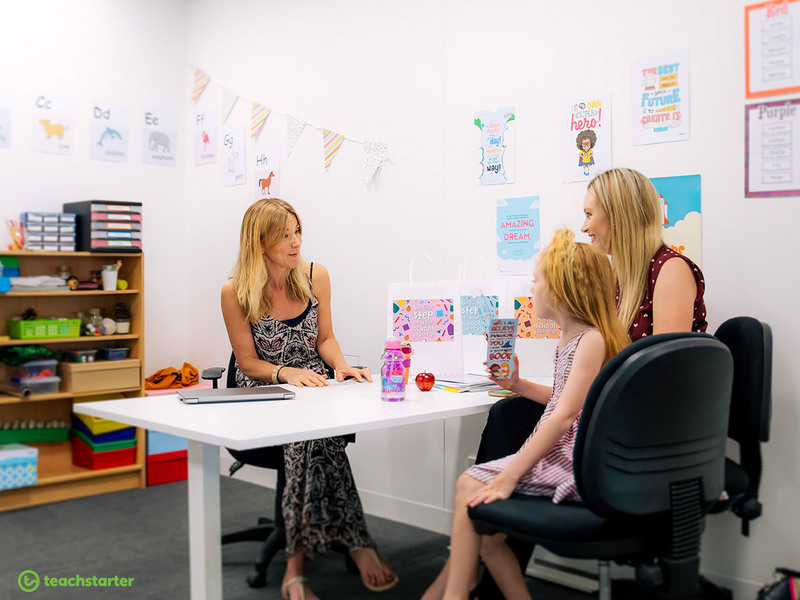 Read our blog How to Manage Parent Helpers in the Classroom for some useful information to get the ball rolling. Ask parents to donate items to the classroom. This doesn’t have to break the bank! Old furniture, homewares, cardboard boxes, games and puzzles, and books make invaluable contributions to the classroom. The added bonus is that by upcycling and reusing these materials you’ll all be doing your part for the environment! Read more about this idea in our blog 45 Sustainable Practices for the Environmentally Friendly Classroom. 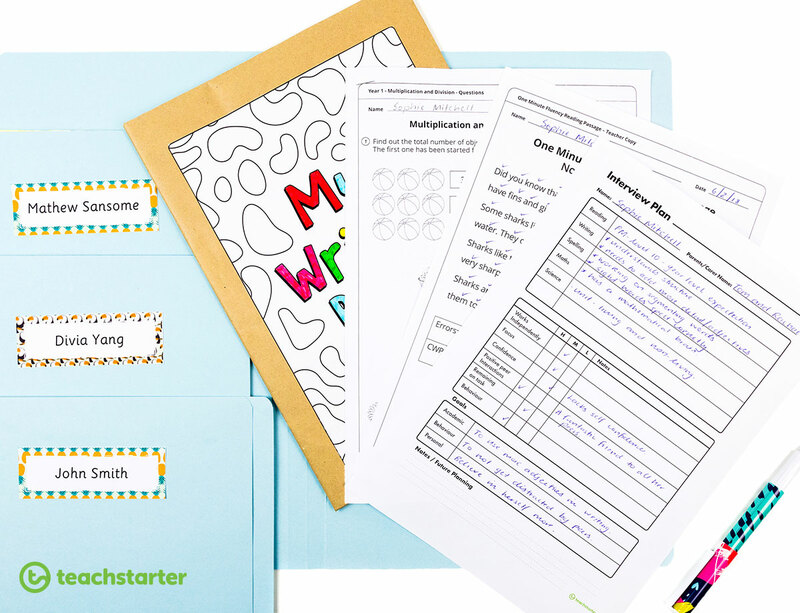 Send home positivity notes – for parents! Has a child brought in some extra-delicious cupcakes to share for their birthday? Has some stationery been provided that is meticulously named and labelled? Has homework been returned with evidence that a parent has sat down with their son or daughter and helped them understand a concept? Send home a note of thanks! Parents will appreciate that the little things they do outside of the classroom are helping just as much. My final, and possibly most important tip is short and sweet. Do not take things personally. Trust yourself as a professional but also remember that the children in your care don’t belong to you! If a parent brings you a complaint, do your best to make them feel heard and understood. Parents only want what’s best for their child. Take their feedback on board, and if necessary organize a meeting to discuss and explain your side of the situation. Most of the time, parents are going off second-hand information from their child at home. Making them aware of your point of view as the adult in the room can go a long way to clearing up an issue. If necessary, bring in a Principal or Deputy to provide support or advice. Be transparent with the parent as to why you are requesting a mediator. Make sure you don’t go running for help without first attempting to resolve the issue in a smaller meeting! It’s easy for parents to feel ganged up on when they arrive at a meeting and you’ve brought in the big guns! Remember, you should first approach issues as a collaborative exercise before requesting help. Show the parents that you are professional enough to acknowledge when you have made a mistake. Parents will not lose respect for you as an educator if you show that you are wanting to take their feedback and improve your professional practice. As all educators know, you never stop learning! A motivating Elon Musk quote to display in the classroom. Learning: The ultimate game where you never run out of levels! What are your tips for collaborating with parents? 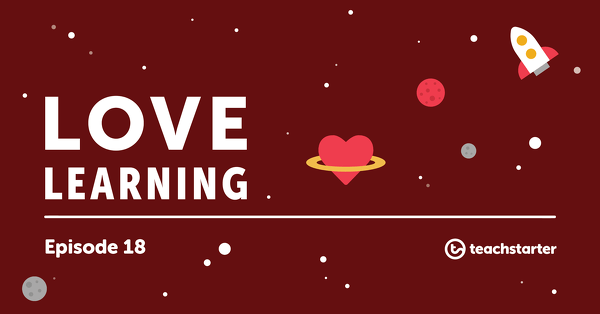 Comment below to give your thoughts on establishing a positive parent teacher relationship.